A talented connector of networks, Marianne has the rare experience of managing teams and collaborating at the intersection of academic, industrial, governmental, and community stakeholders. She has dedicated her career to sharing her passion for science and space exploration through innovative public engagement, participatory education, planetary science research, and science communication. She is the Executive Director for the Canadian Association of Science Centres, a member-based organization representing over 60 organizations that support informal learning of science, technology, and nature across Canada, where she'll be responsible for government advocacy, partnership development and creating programs for association members with a goal to build a strong science culture in Canada. As part of her mission to make education accessible and engaging, Marianne co-founded STEAMLabs, a non-profit community makerspace. STEAMLabs is located in Toronto's Centre for Social Innovation, and acts as a creative hub where people of different ages and abilities come together to learn and create using digital fabrication, coding, and more. A leader in the space industry with over 13 years of research and field experience, Marianne has worked with the Canadian Space Agency, NASA, and MDA. She has been a Visiting Lecturer at the International Space University, and her education includes a PhD in Planetary Science, MSc in Space Studies, and an MSc in Earth Sciences. TIFF's 2016 Trek Talks included a roundtable discussion on Star Trek, and how science can inspire art and art can inspire science. - See more at: http://www.startrek.com/article/watch-bridging-science-the-arts-trek-talk#sthash.HHi0uUP6.dpuf . Marianne was a featured Guest Speaker on the Bridging Science & the Arts roundtable, along with Canadian astronaut Jeremy Hansen and Sonny Kohli, co-founder of Cloud DX. Hosted by Commander Chris Hadfield, Generator is a science-based variety show that blends knowledge, perception, music and comedy. The Toronto Generator Show debuted in 2015 with Marianne as a featured speaker where she spoke about STEAMLabs and the power of makerspaces for experiential learning. 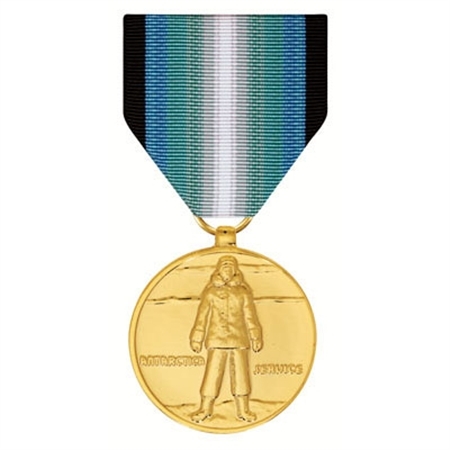 Awarded in 2013 for research contributions to the Antarctic Search for Meteorites (ANSMET). Marianne is one of only 3 Canadians selected for this intensive research program since in began in 1976. The International Space University is an educational organization located in France that develops future leaders of the global space community. Marianne was a Visiting Lecturer for the graduate level professional development Space Studies Program in 2014 and 2015. 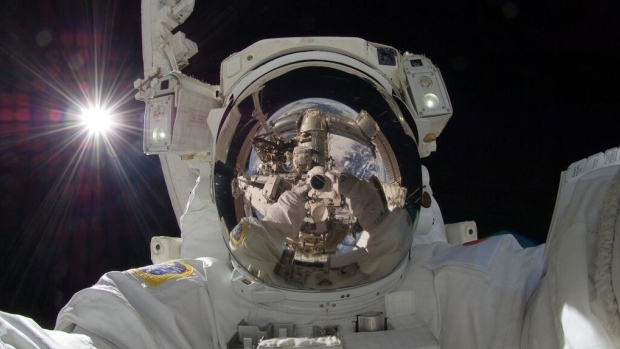 A highly competitive selection process, astronauts are modern-day explorers that support space missions. Marianne progressed to the final 1% of the 2009 Canadian astronaut selection process out of a total of 5,300 applicants. As the Managing Director for the Centre for Earth & Space (2015-2018), Marianne developed public engagement strategies and fostered curiosity through learning experiences for all ages. Finding innovative ways to share the relevance of the ROM’s collections and research, she established collaborations with the Canadian Space Agency, Col. Chris Hadfield, Toronto Maker Festival, and the Planetary Society, in addition to developing space science content for the ROM’s >1.4 million annual visitors through interactive, hands-on programs. Family Portrait: an interactive activity with a prototype Mars rover on loan from the CSA, that would 3D scan visitors in real-time. Work like an astronaut: participants worked with bulky gloves to complete activities. Inspired by a pair of Russian space walking gloves from Commander Chris Hadfield’s personal collection on display, with a custom ROM video kiosk featuring Hadfield describing his experience of working in space. A dedicated school visit and numerous summer camp sessions focussed on the mission. Marianne co-founded STEAMLabs as a non-profit community makerspace with Andy Forest, where people of all ages and abilities can come together for access to high tech tools, to learn, and to create. 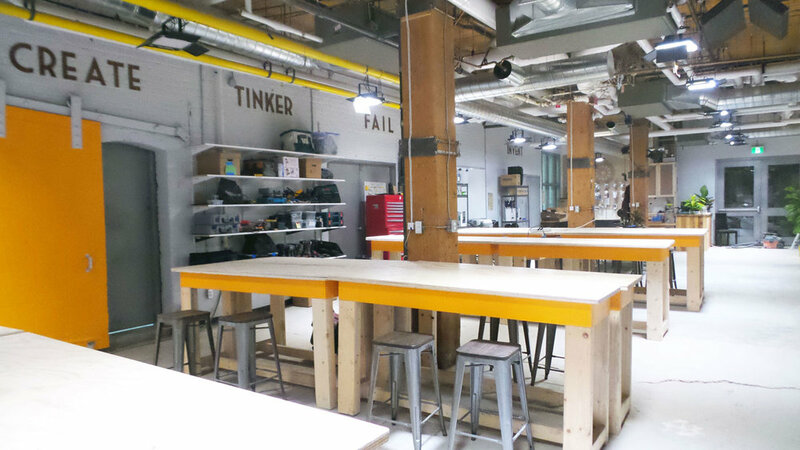 The STEAMLabs makerspace is located in Toronto's Centre for Social Innovation and offers full access memberships, stand-alone after school programs, weekend workshops, as well as drop-in open make times. Together with co-founder Andy Forest, Marianne set the organization's strategic direction towards a sustainable funding model. Led the highly successful ROM Game Jam initiative, which links video game creation with ROM research and collections. The ROM Game Jam initiative is a comprehensive outreach and engagement program, with a Game Jam hackathon weekend event for developers, school visits, public events and commercialization of video games. Marianne is on the Advisory Board for Toronto SpaceApps Challenge, a hackathon event that invites developers, makers, engineers and entrepreneurs to take on NASA-designed challenges, creating solutions that range from silly to serious. Developed and led dynamic, "Hive Pop-Up" interactive experiences for the International Space Education Board for the 65th International Astronautical Conference (2014) and the inaugural Toronto Youth Space Apps program (2013). Worked extensively with local not-for-profit organizations as well as NASA, CSA, and 5 other national space agencies. Selected as a member of the NASA Datanaut Program's Founding 2015 Class (and only Canadian). The community of experts engage with each other to solve data challenges using NASA's open data in efforts to inspire innovative new thinking, processes, and products. 2016 - Invited Panel Member, TIFF's 2016 Trek Talks panel, included a roundtable discussion on how science can inspire art and art can inspire science. STEAMLabs featured in betakit technology publication. A multidisciplinary planetary scientist, Marianne works at the intersection between scientists, engineers, and operations team members. She has been part of Canadian space simulation mission research efforts since their inception. Her leadership roles have allowed her to test and improve scientific field instruments, train the next generation of space leaders, and liaise with key stakeholders. Collaborative project with CSA and Neptech Inc.
As a Team Project Manager, led a 20-person team investigating how space technology can assist archaeological preservation. Facilitated partnerships with researchers and UNESCO. Send a message through the form below and Marianne will get back to you shortly via email!